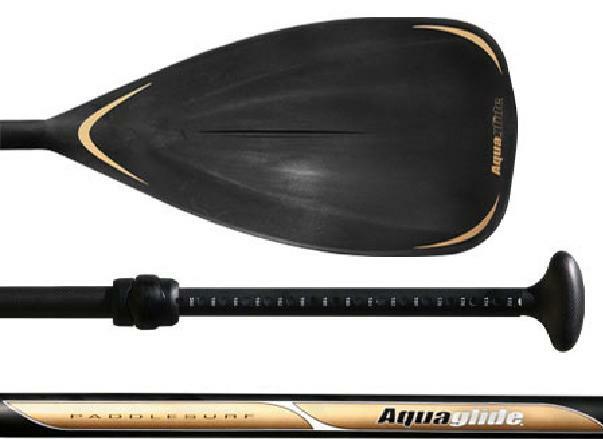 “We are closing out the 2009 Aquaglide models and lowered the msrp to $999 for all three models. In addition to the lower price we are also offering a free adjustable aluminum paddle ($140 value) with the 11′0 and 11′3 models. 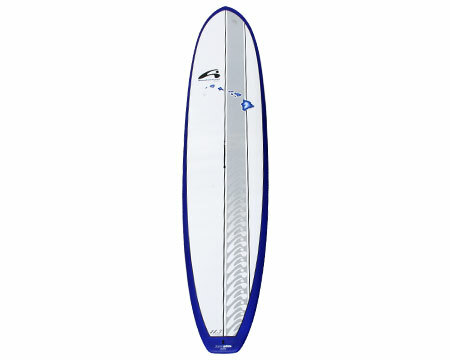 That means you can get a complete board and paddle package for $999. These models are easy to learn and advance on. 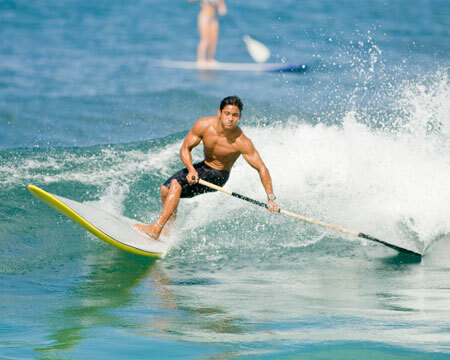 They are very durable and make great rental boards. 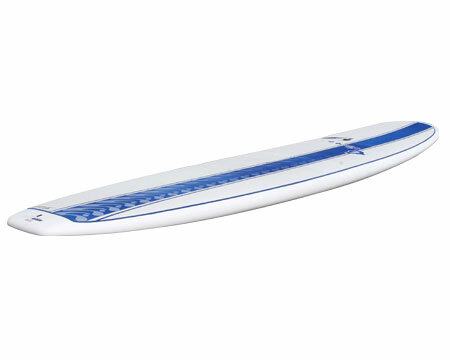 They come complete with full deck pad, fin, carry strap and can also be used as windsurfing boards. Supply is limited so please order while we still have them in stock. I think the best deal is the sandwich construction 11′0 because it was $1399 for just the board until this deal.